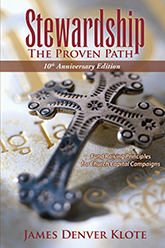 An inside look at the complexities of church Capital Campaigns by the proven leader in the field of full-time, resident-directed fund raising service. 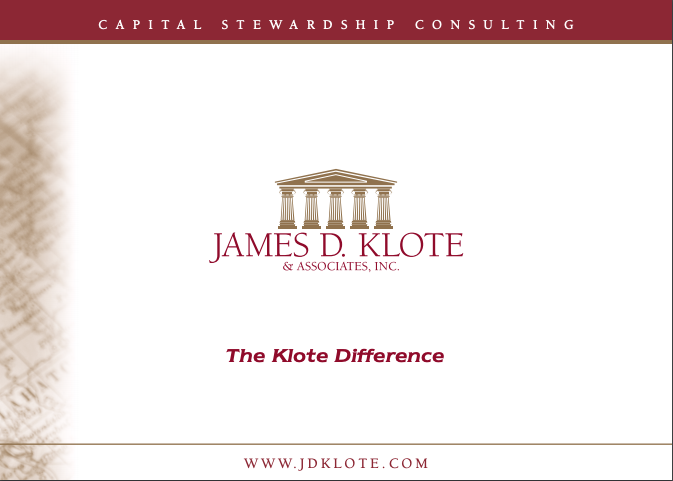 Learn why the James D. Klote & Associates method of conducting a Stewardship campaign will result in both higher contributions and raised congregational spirits. 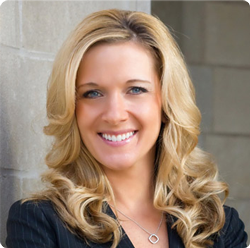 Learn why most capital campaigns are hampered in their ability to raise significant funds and why you don’t have to be. 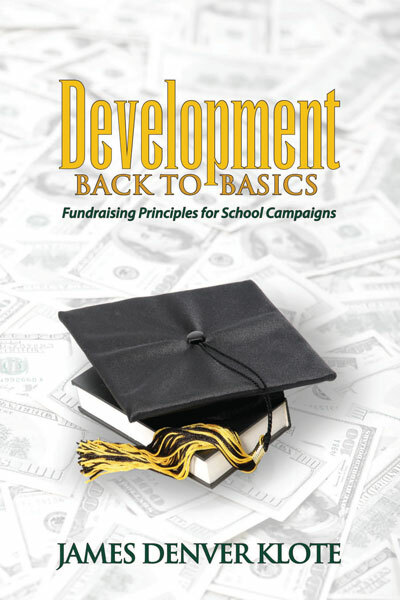 If you are considering a capital campaign, this book is required reading. This is the roadmap on how to achieve success with a trained consultant at your side.